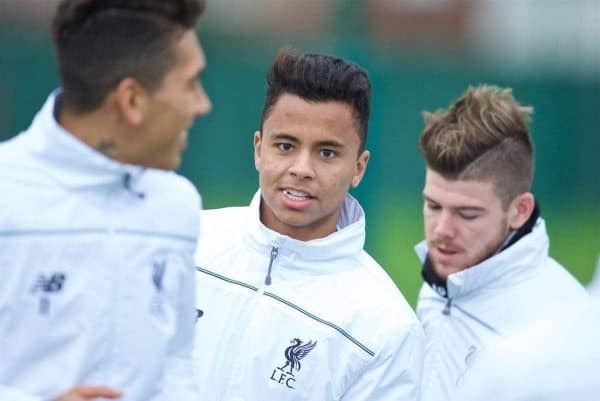 Liverpool midfielder Allan Rodrigues will reportedly terminate his loan spell with Eintracht Frankfurt to join Fluminense for the rest of the season. 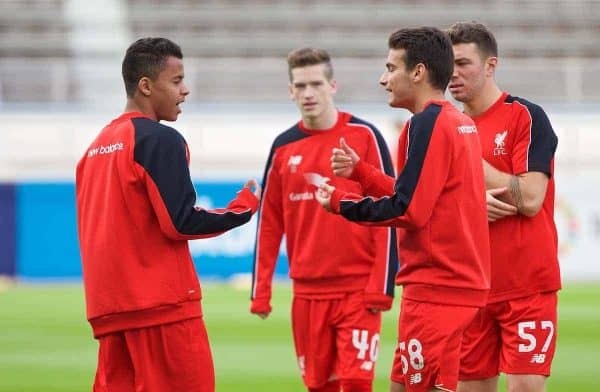 Allan joined the Reds in a £500,000 deal with Internacional in 2015, but has been unable to feature for the club having not been granted a UK work permit. Efforts to secure the 21-year-old authorisation to live and work in England have seen him take in temporary moves to SJK in Finland, Sint-Truiden in Belgium, Hertha Berlin in Germany and Apollon Limassol in Cyprus. He joined Frankfurt for his second stint in Jurgen Klopp‘s homeland last summer, but has made just four appearances for the Bundesliga side, totalling 174 minutes. Across his five loans, Allan has played 57 times, averaging 62.3 minutes on the pitch per outing, with his failure to cement a place in the first team at Hertha—largely due to departing for duty with the Brazil U20s in January—a big slip-up. Now, after barely turning out for Frankfurt in the first half of the season, Allan is expected to see his time at the Commerzbank-Arena end prematurely. According to Fabio Azevedo, a reporter for Fox Sports based in Rio de Janeiro, the youngster is set for a medical with Brazilian Championship Series A side Fluminense in the city on Wednesday. His sixth loan move will see him spend the next six months in Rio, and though he signed a new contract with Liverpool in July, it is unlikely to boost his chances of claiming a work permit. 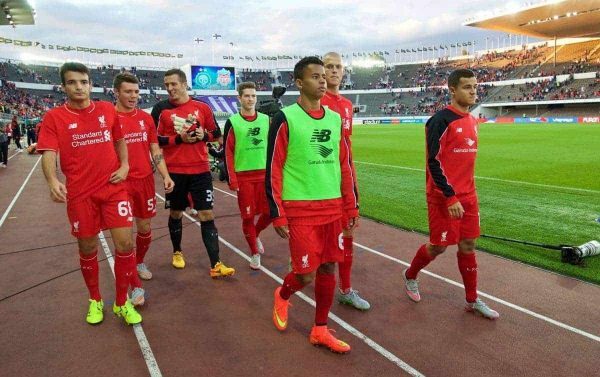 In fact, it could signal that the Reds are ready to give up their hopes of adding Allan to Klopp’s first-team squad in the future. Given the criteria for exceptional circumstances considered by the FA, his chances of being awarded a work permit are significantly reduced if he leaves Europe. This is unless Allan is able to establish himself as one of the first names on the teamsheet at Fluminense and somehow force his way into Tite’s Brazil squad. Furthermore, Fluminense finished 12th in the Brazilian top flight in 2018, meaning they missed out on qualification for the Copa Libertadores, while the new domestic season won’t commence until the end of April. They are currently playing in the Carioca Serie A, an annual tournament for clubs based in Rio de Janeiro, as well as the Copa Sudamericana and the Copa do Brasil. Joining Fluminense may give Allan an opportunity to finally establish himself as a first-choice starter at senior level, but it could come at the expense of his hopes of a career at Anfield. The Brazilian transfer window opened on Wednesday, and closes on April 30.